It is very well made. Thick quality material, unlike other brands. It looks and feels great on. 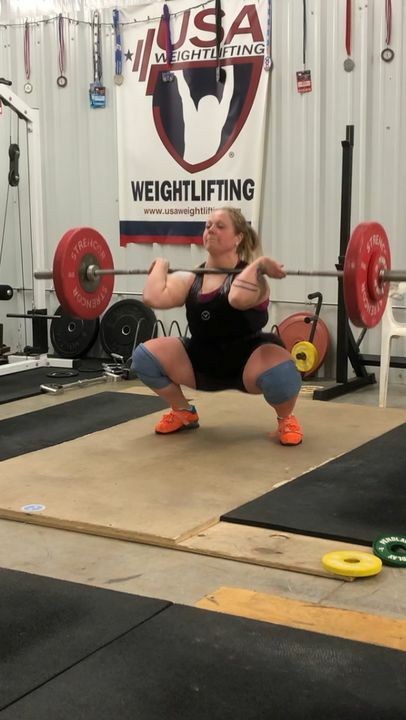 I lifted in a full power meet. 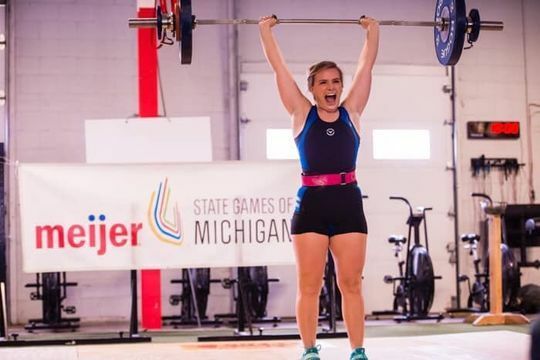 And it performed well in all 3 lifts. Absolutely love the way it looks. Fits perfectly! True to size according to sizing chart on website. 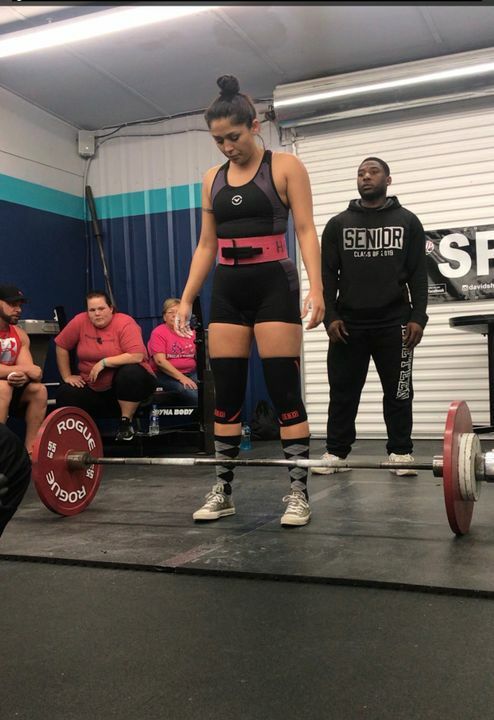 I wore this for a powerlifting meet, it looked and fit great! I am obsessed with this singlet. I got it for my first weightlifting meet and I was not excited to wear it. Once I tried it on, I never wanted to take it off. The material is very strong like spandex, not thin like a bathing suit as I was anticipating. It smooths over any areas with a little extra, comes to about mid thigh and has a neckline that isn’t too high or too low. I’m a singlet convert! I was a little nervous Ordering this product Becasue of how “short” the legs seemed- I am an 87+ lifter (90-93kg on average) with a booty and some thick thighs. This fit my thighs great- didn’t ride up in the bottom of the squat at all! 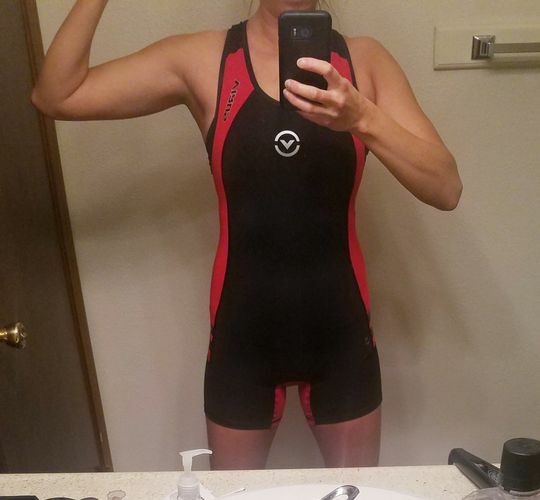 Fits comfortably and I can’t wait to compete in it in two weeks!